Together with R-DNA we had developed a series of High Power UV LED bars for various mobile and stationary applications, in lengths of 12,5 and 25 or 37,5 cm. 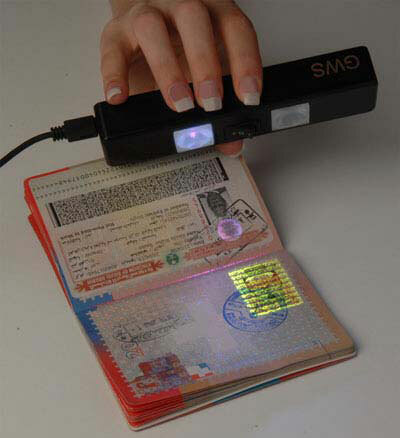 Depending on the usage in 5 Volt with USB adapter and 12 or 16 Volt for Printer, Cashier desk, Banks etc. 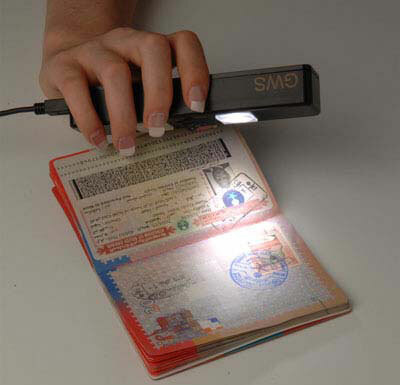 The High Power UV LED Bars are designed for easy checking of UV printed colors on travell documents, banknotes, checks, insurance or personal documents etc. SPC is offering the High Power UV LED bars already mounted in a frame or holder or open to be integrated in a customer application.